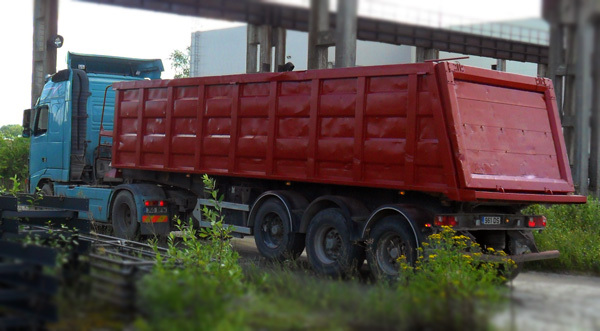 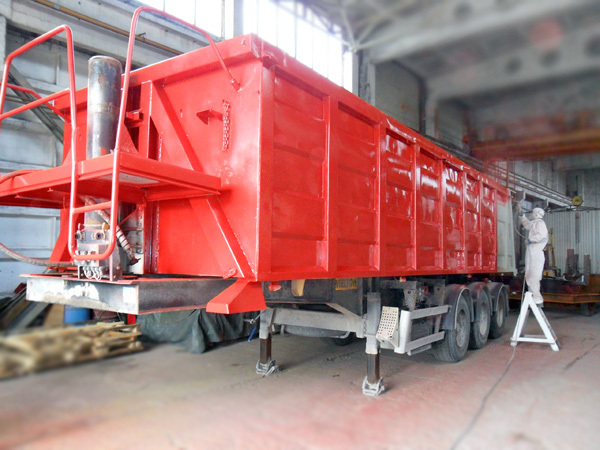 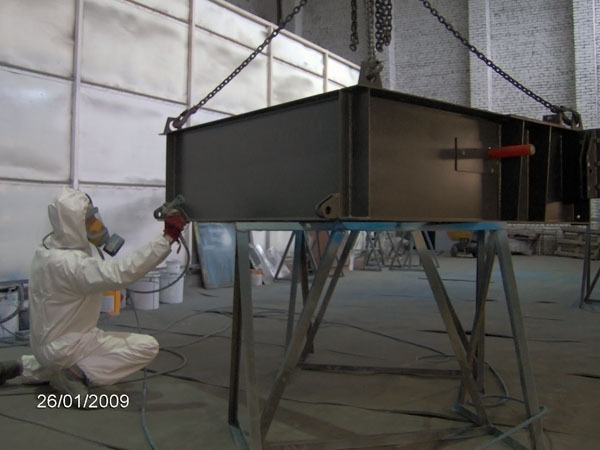 Avelors Pluss OÜ company offers services on metal construction and metal products painting, and also their preliminary preparation under any types of paint. 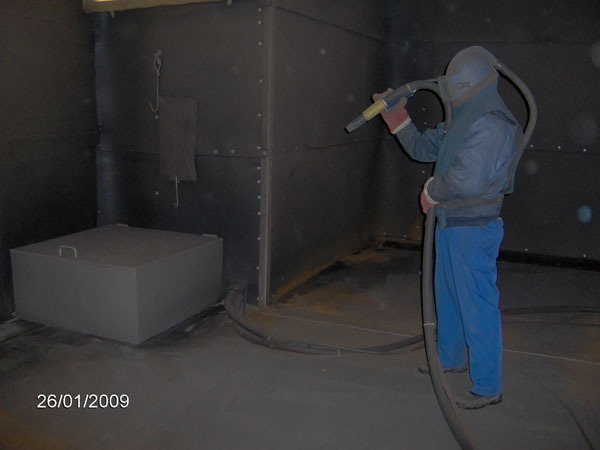 For this is used shot blasting purpose clearing of metal. 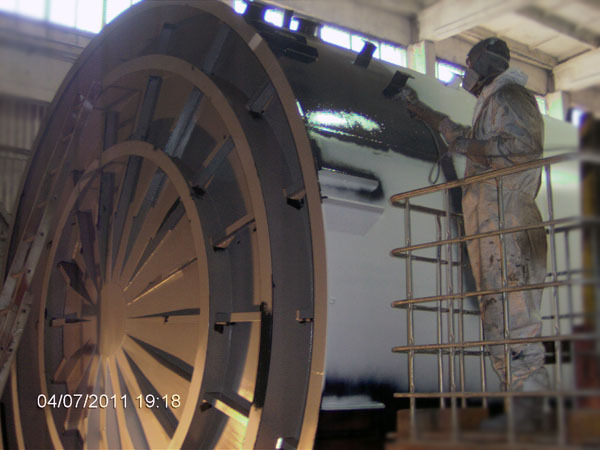 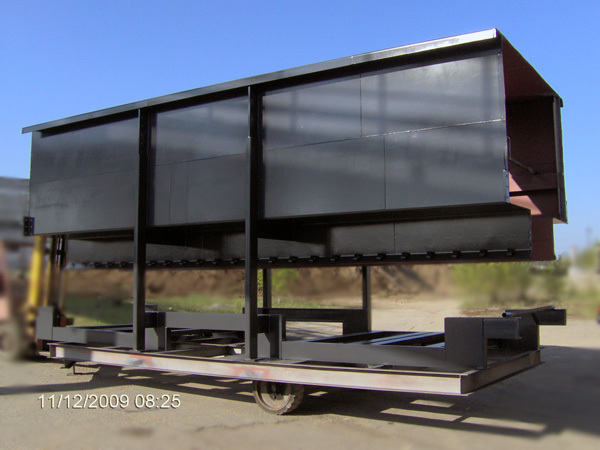 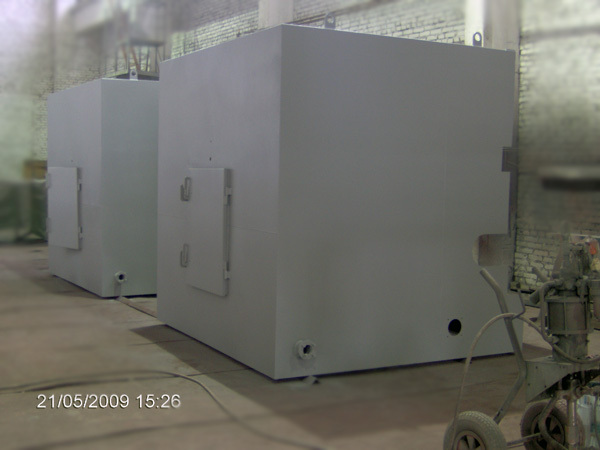 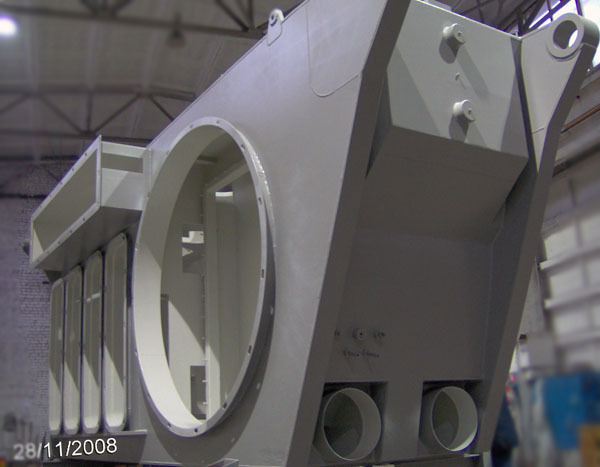 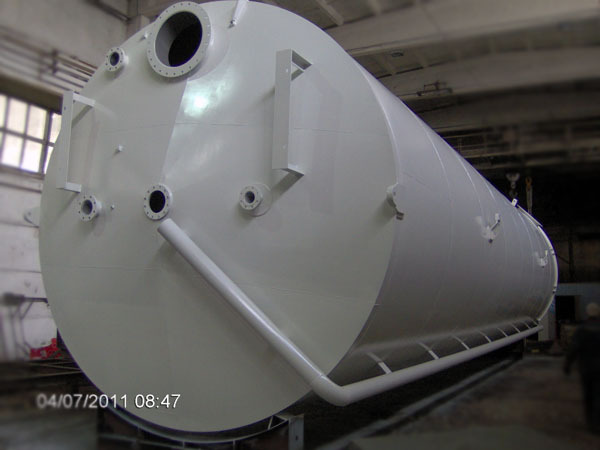 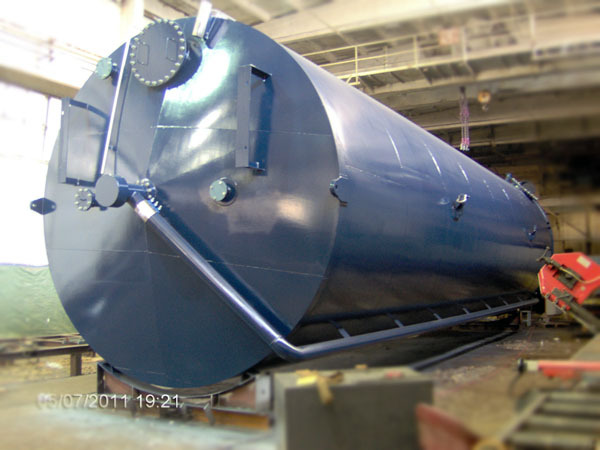 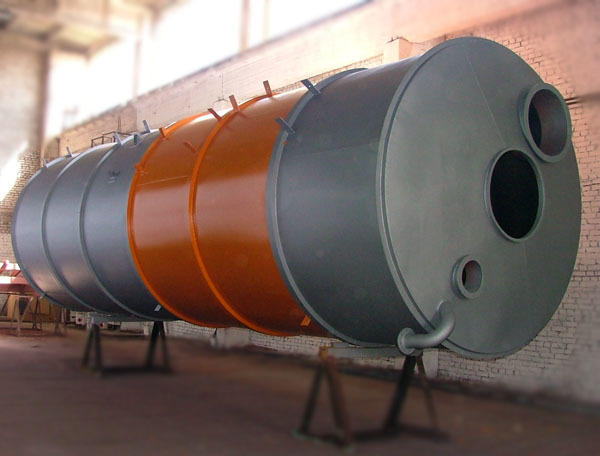 We can paint products with the maximal dimensions 15000 mm х 4500 mm х 4500 mm. 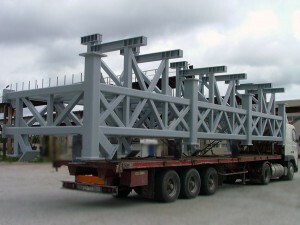 Any structure and colour under RAL catalogue.